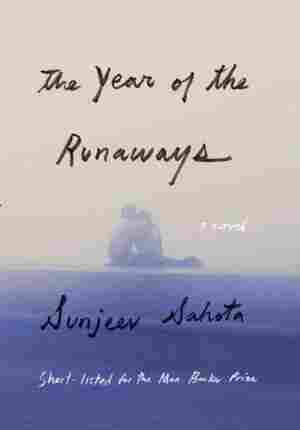 April 30, 2016  Sunjeev Sahota's new novel follows three men who journey from India to England, looking for a better life. 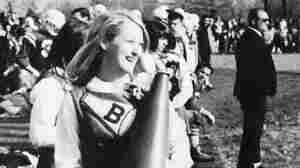 But NPR's Nishant Dahiya says that life turns out to be a complex, and often dangerous one. 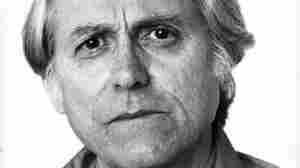 April 30, 2016  In Don DeLillo's new novel, a billionaire secretly funds an enterprise aimed at preserving people through cryogenics — a technology he hopes to use to rejoin his already-frozen wife. 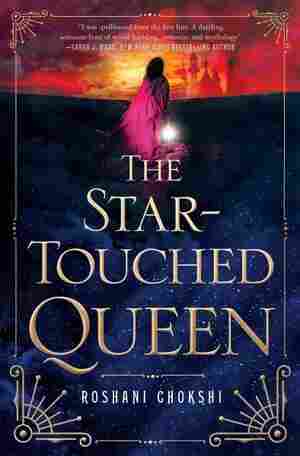 April 30, 2016  Roshani Chokshi's smooth and assured debut draws on folk and fairy tales — Bluebeard, Persephone, Beauty and the Beast — for the story of a young girl whose ominous horoscope sends her on a journey. 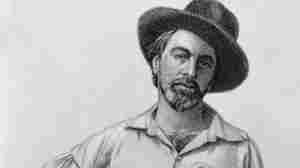 April 30, 2016  In 1858, the poet published a series of advice columns — titled "Manly Health and Training" — in which he recommends wearing a beard, taking a cold bath every morning and avoiding condiments. April 29, 2016  New parents need all the help they can get. 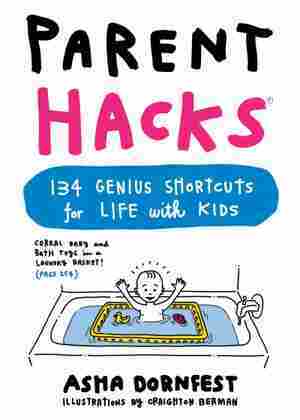 Author and mom of two Asha Dornfest has compiled a book of 134 handy hacks for parents. That roll of blue painter's tape? A "magical multitasker," she says. April 29, 2016  Wu, who survived 19 years in Chinese labor camps, died Tuesday. Born in China, Wu had lived in the United States since 1985 and was an active proponent of human rights. 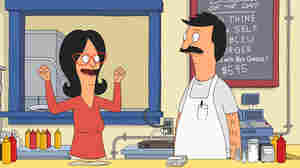 Originally broadcast in 1994. April 29, 2016  Bruce Eric Kaplan's illustrated memoir I Was A Child describes his life in New Jersey in the '60s and '70s. 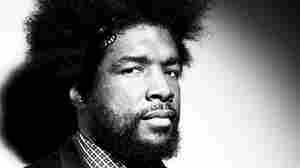 He says the book is a way of keeping his parents alive. Originally broadcast April 2, 2015. 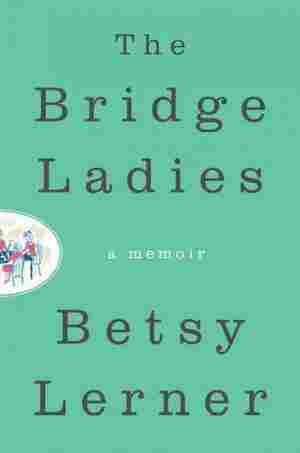 April 28, 2016  Betsy Lerner writes about joining her 83-year-old mother's weekly bridge club in her new book, which critic Maureen Corrigan calls a "smart and colorful memoir." 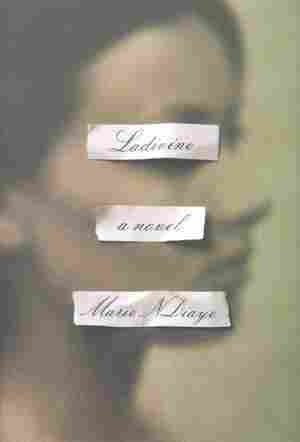 April 28, 2016  Marie NDiaye's unflinching new novel handles heavyweight emotions — guilt, shame, grief, cruelty — with sharp-edged writing and clear-eyed courage. It's an intense read, but an engrossing one. 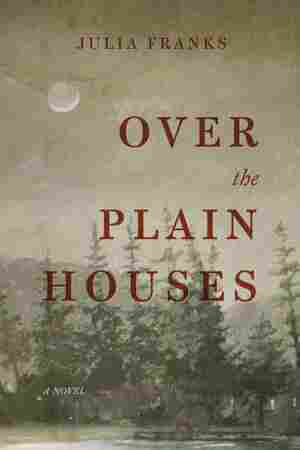 April 27, 2016  Julia Franks' debut novel is set in Depression-era North Carolina, where young farm wife Irenie is sneaking off to the woods for moments away from her husband — who's convinced his wife is a witch. 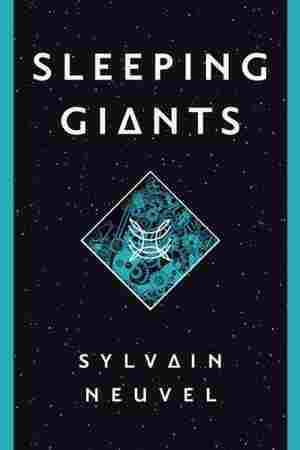 April 26, 2016  Sylvain Neuvel's debut begins with a young girl who falls into a hole in the ground and is found soon after, sitting on a 20-foot-long mechanical hand. And that's just the (finger) tip of the iceberg.